Kenneth Guille is a Cheyenne native. 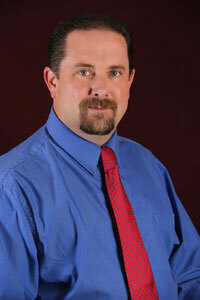 He graduated from Cheyenne Central High School, attended Northwest College, and the University of Northern Colorado. He began working in the Assessor's office in 1998, was appointed Assessor in July 2013, and elected in the 2014 election. Mr. Guille is a certified Wyoming Property Tax Appraiser and a member of the International Association of Assessing Officers. 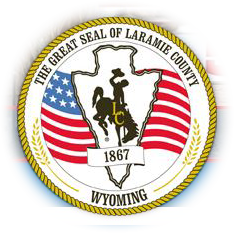 "I enjoy meeting the taxpayers of Laramie County. Please call our office with any questions that you may have. My staff and I are here to serve." We believe in your right to be an informed citizen. Providing you with information regarding all aspects of the assessment process is priority. The staff is here to serve. We are committed to providing fair treatment to all, starting with the manner in which you are greeted when you contact the office to ensuring the best available information is being used when determining the value of property. We look forward to any comments or suggestions that will allow us to continue to improve customer service and responsiveness.